You could own a piece of our downtown! This triplex is just steps from the heart of downtown. The two lower units were completed remodeled in the last few years with brand-new kitchens and baths. The exterior features new windows, new shingle roofing and has been recently painted. The upstairs was recently updated with new paint, carpet and fixtures. You can live in one unit and let the rent from the other two units pay the mortgage! 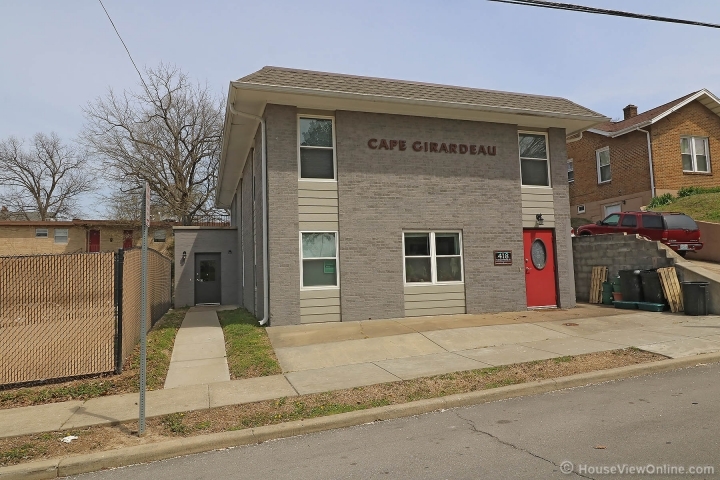 This is a wonderful investment property to add to your portfolio, or to start you on your journey of real estate investing.